Think of it as an opportunity to reconnect with yourself. Not all careers require travel, but if you need to travel for your work, look at it as a benefit. (If you don’t travel, feel free to skip this section.) 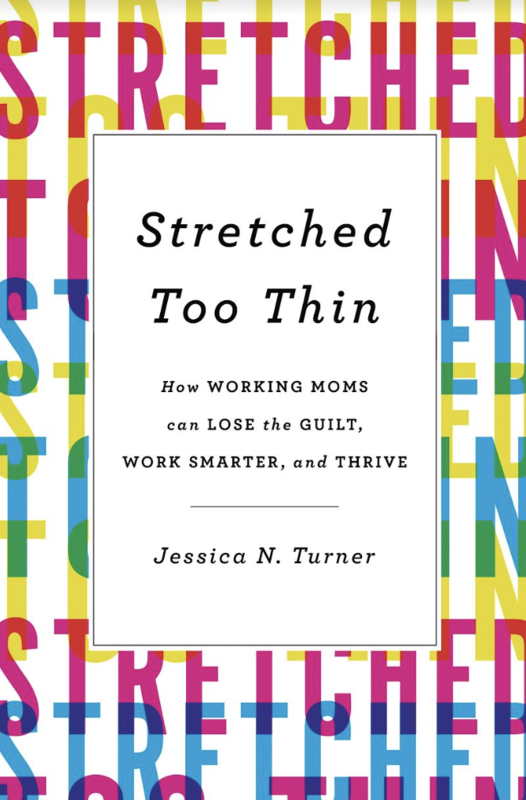 I have talked with working moms who get very stressed, sad or weighed down by feelings of guilt over being away. Preparation and embracing the trip as an opportunity instead of a headache can make a world of difference. • Catch up on work. Travel offers a great opportunity to catch up on emails that have gotten buried in your inbox, make a list of pending projects or simply tackle projects that have been waiting in the wings for when you have time. Use your flights and/or time in your hotel to focus on these tasks. Doing so will relieve pressure for when you are back at home. • Enjoy time alone. Work travel is an opportunity for you to get extended periods alone and without interruption. When I travel, I savor that time, using it to pour into myself. I order room service, read books, write and quiet my soul. Don’t feel like you have to work nonstop because you are traveling. Instead, recognize that the trip is a way to get reenergized while you are away from your usual day-to-day responsibilities. • Explore a new city. If your travel takes you to somewhere you have never been, try to make time to enjoy and explore the area. For instance, when I had to travel to Boston for a conference, I took a half day off of work so I could fly in the night before and have time to do a bit of sightseeing. This was my first time in the city, and I wasn’t going to miss the chance to see some of it. Yes, this meant I had to leave my family a bit earlier than absolutely necessary, but since I was leaving anyway, it was an easy decision. My husband always encourages me to extend a trip a bit, knowing how much this brings me joy and the way that positively impacts our family. If you don’t have time to plan for sightseeing in advance, the app GPS my city offers walking tours that allow you to see what an area has to offer. • Give the gift of quality time with someone else. Work travel also gives your kids quality time with their other parent or someone else who cares for them while you are gone. My husband will often plan a special dinner out or a movie night when I am gone. When we once both had to be out of town for work, my mom visited from out of state to care for the kids. They didn’t even want us to come home! Used by permission from Revell, a division of Baker Publishing Group. 2018 copyright.